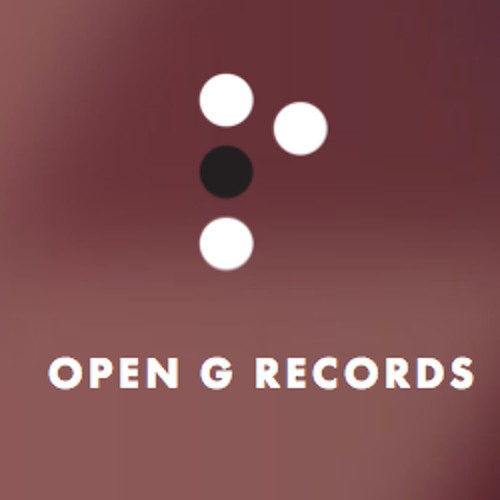 Open G Records is a brand new artist-driven independent classical record label. Open G utilizes crowd-sourced funding and the latest in distribution technology, allowing great artists to make records on their own terms and under the best conditions. Open G artists enjoy unprecedented freedom in the production of their art, and co-own the resulting product in a profit-sharing structure with the label.